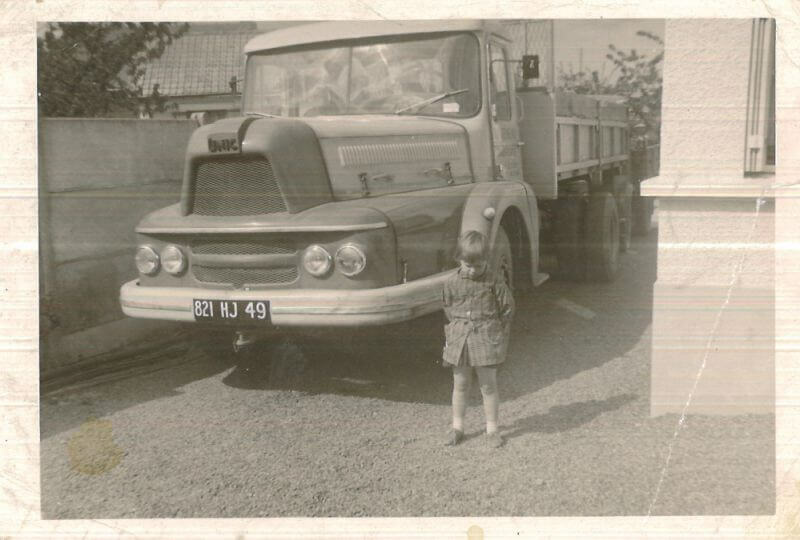 1962 Creation of Ageneau Transport by Gustave and Marie-Thérèse Ageneau. 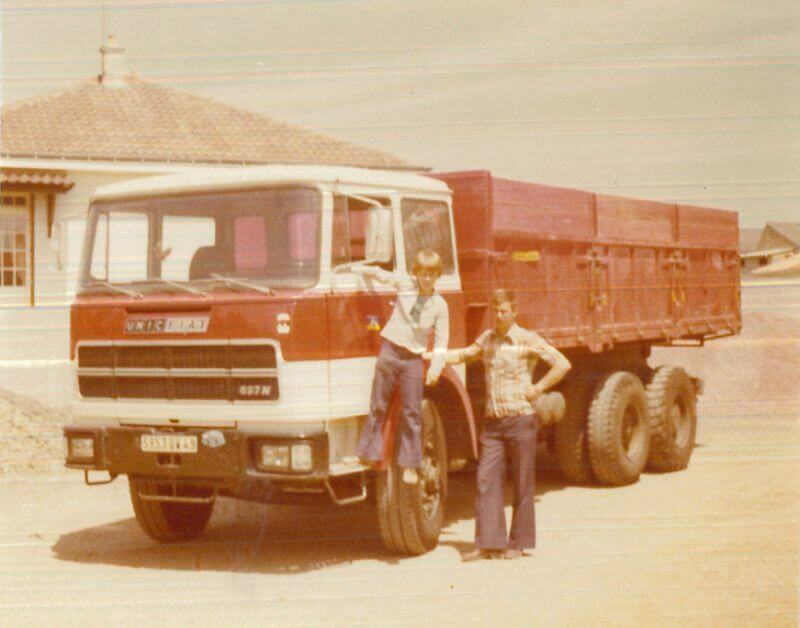 1975 Arrival of Christian Ageneau (5th employee). 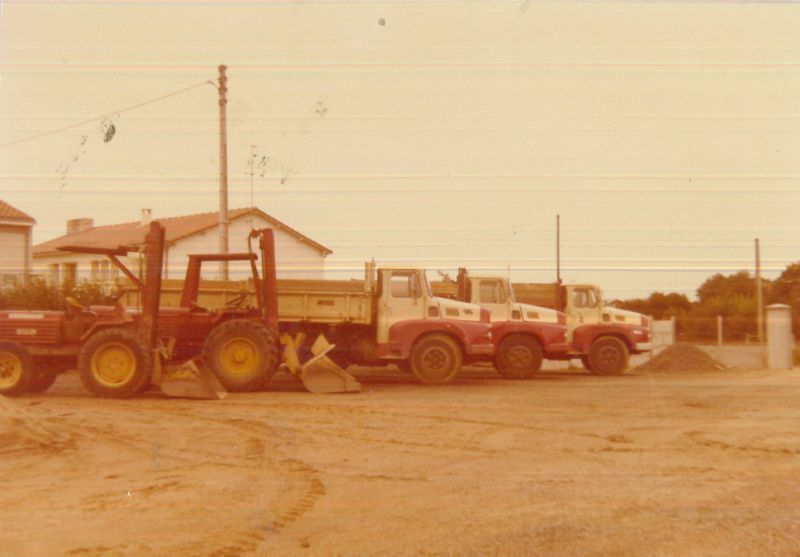 1979 Arrival of Jean-Pierre Ageneau (6th employee). 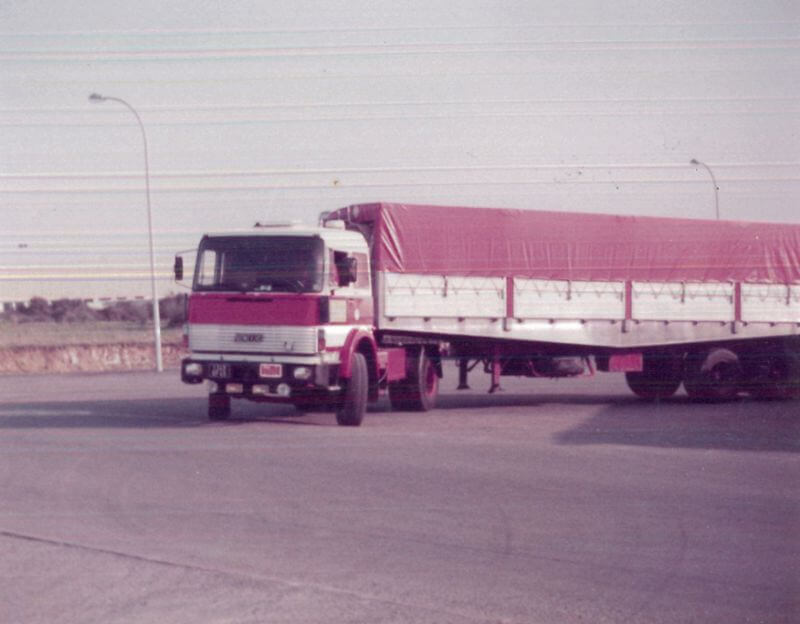 1981 Creation of the SARL Ageneau transport. 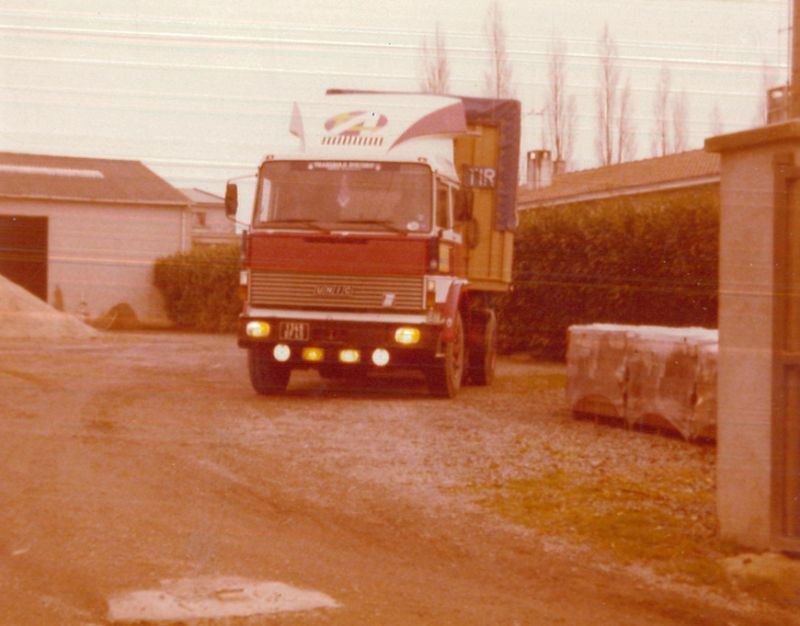 1982 Arrival of Philippe Ageneau (9th employee). 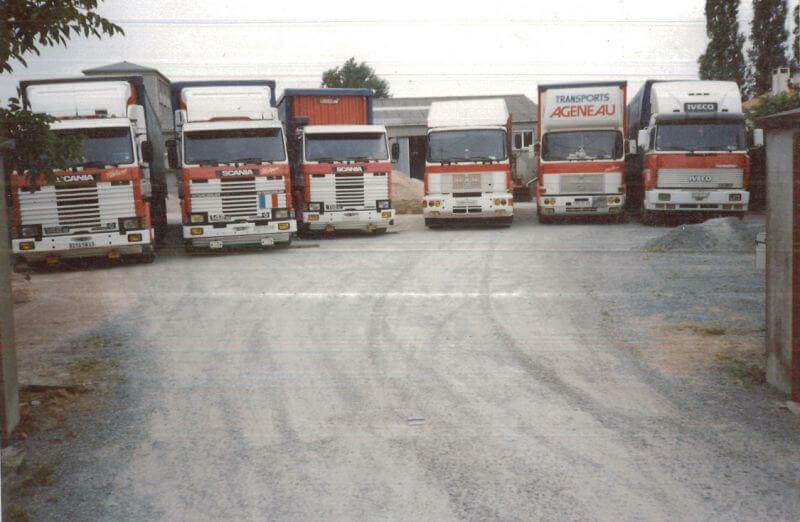 1994 Arrival of Ludovic BRIN (Intern BTS accounts department/management). Co-manager of Ageneau Group effective May 1, 2014. 1995 Creation of Ageneau Angers. 2000 Creation of Ageneau Nantes. 2001 Creation of Ageneau Paris. 2005 Arrival of Guillaume Ageneau, son by Jean-Pierre. 2009 Arrival of Charlène Ageneau, daughter of Philippe. 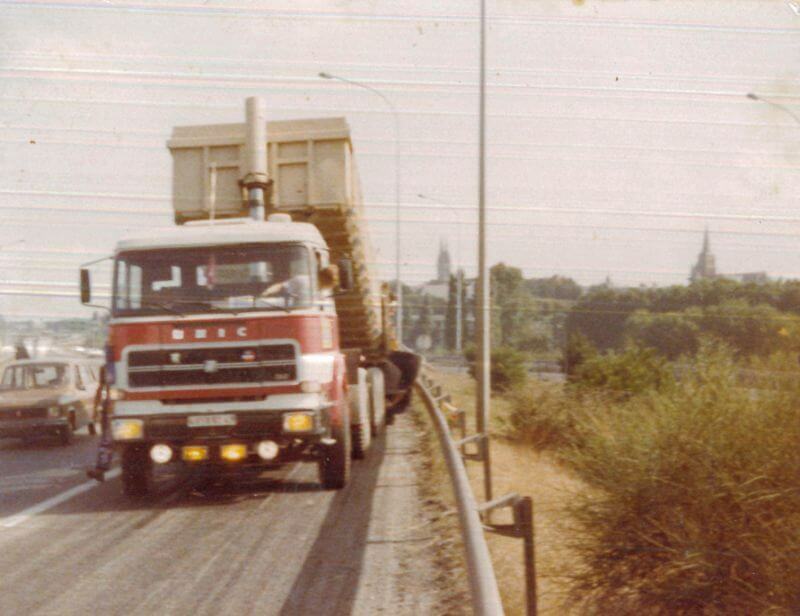 Construction of logistics platform, docks of transit and offices of Cholet. ParticiAgeneauion in B2P WEB, the freight exchange by and for professionals in road transport. 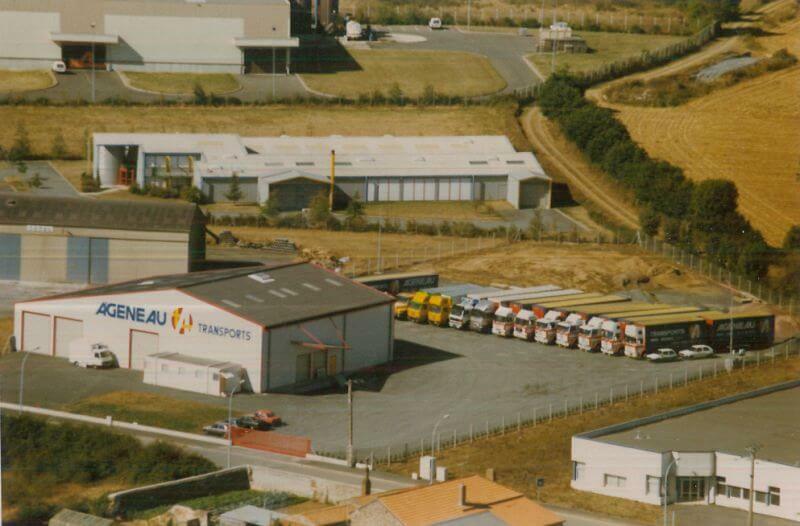 New logistic Angers site : 14,000 m² on the ZI de Saint - Barthélémy d'Anjou,. Creation of the international service. 2014 Arrival of Arnaud Ageneau, son by Jean-Pierre.